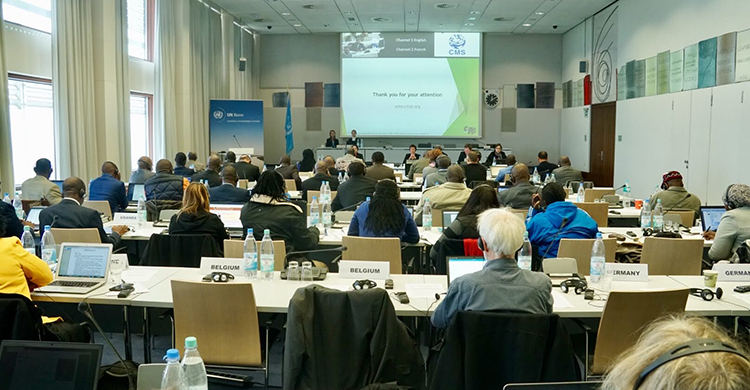 Bonn, 14 November 2018 – More than 30 countries hosting African Wild Dog, Cheetah, Leopard and Lion met in Bonn from 5 to 8 November 2018 to establish the African Carnivore Initiative. The initiative constitutes the first Africa-wide commitment towards saving African Wild Dog, Cheetah, Leopard and Lion. 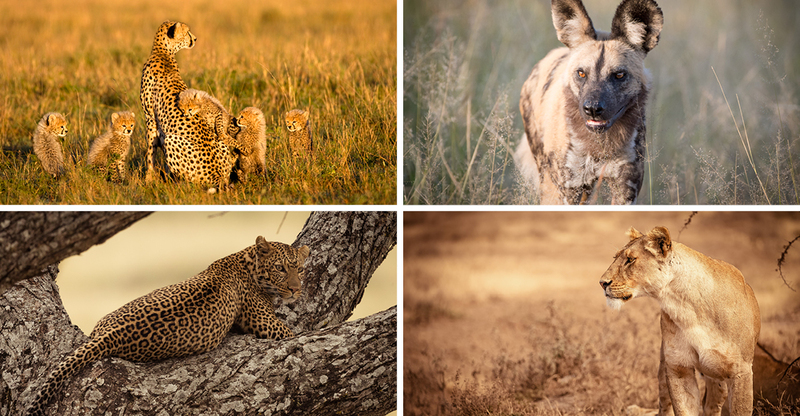 Habitat loss and fragmentation, prey depletion, retaliatory killing of carnivores by owners of livestock and increasing trade in lion specimens and live cheetah are the main reasons for these animals’ rapid decline across most of Africa. Currently, the Red List Assessments of the International Union for the Conservation of Nature (IUCN) are showing that the African Wild Dog inhabits six per cent of its historic range, while it is nine per cent for Cheetah, 51 per cent for Leopard and 17 per cent for Lion. 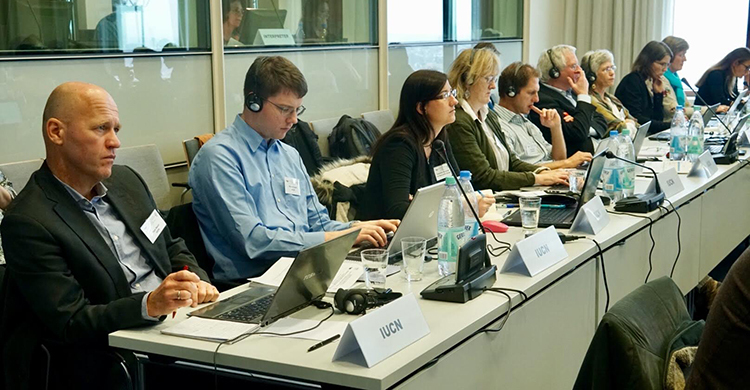 Supported by experts of the IUCN Cat Specialist Group, Range States agreed in Bonn on establishing a work programme to guide their conservation actions over the next coming years. Range States agreed on the following priority measures: developing and implementing conservation strategies for each of the four species; creating and maintaining a network of healthy ecosystems to address the threat of increasingly fragmented habitats and finding solutions to human-animal conflicts and facilitating coexistence. 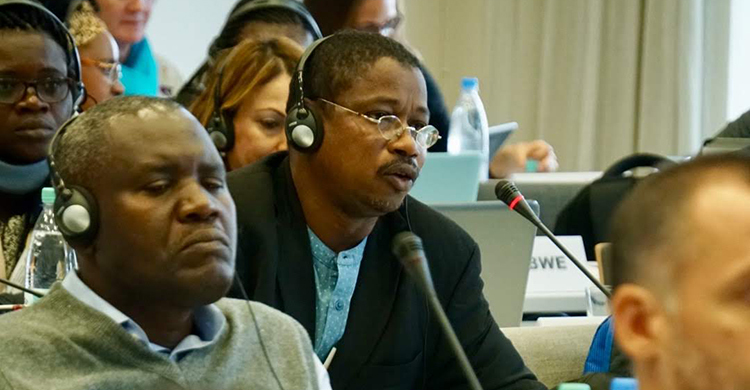 A new network should be established to provide technical support, training and mentoring to national coordinators as well as a platform for regular meetings. Continuous information exchange will facilitate transboundary collaboration. Closing knowledge gaps by using monitoring protocols for large carnivore populations is required to provide sufficient information to decision makers. This entails developing the capacity of Range States to monitor populations of the four species. The African Carnivores Initiative is a unique collaboration between the only two global treaties whose mandate is to conserve endangered species. The Convention on the Conservation of Migratory Species of Wild Animals (CMS) focuses on broad conservation measures, such as habitat protection, establishment of ecological corridors and mitigation of human-wildlife conflict. 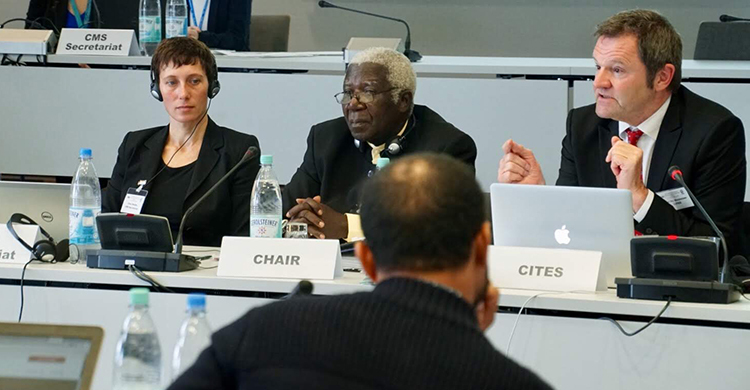 The Convention on International Trade in Endangered Species of Wild Fauna and Flora (CITES) regulates international trade and seeks to stop illegal trade. 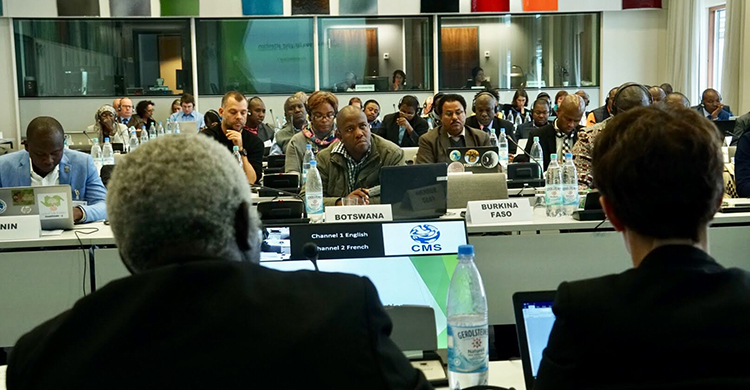 By working together, CMS and CITES can tackle the conservation of the four carnivores from two different angles. 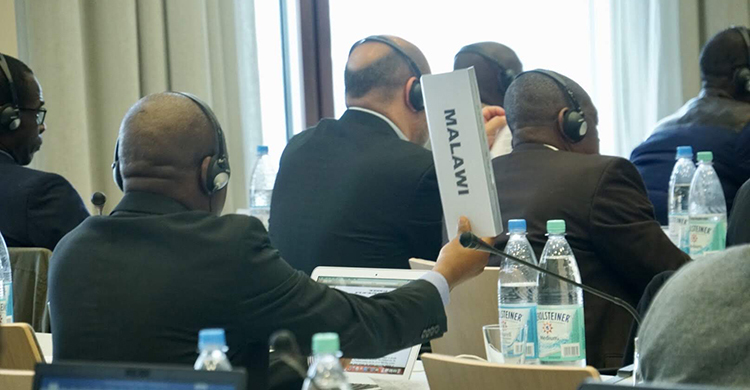 At the end of their four-day meeting, the Range States adopted a communiqué, setting out the priorities and their commitment and calling upon the international community to support them in their undertaking. The meeting was generously financed by the Governments of Belgium, Germany and Switzerland.